Well it wont be long now till the new 2017 Raptor will be out dominating the desert trails across America. I couldnt be a bigger fan of the Raptor in its current form. I think its one of the most amazing stock off road vehicles ever, yes ever, when it comes to basic off road use that most people will do on the weekends. Especially if you live close to the desert. That feeling of smashing down a rocky, bumpy, dirt road at speeds up over 90mph and seeing up in the distance what could be considered a desert “speed hump” that would require most off road enthusiasts to drastically drop speed but instead of hitting brakes like your instincts are screaming, you grab the wheel and stomp your foot to the floor and let this amazing machine do what it was born to do. If your not familiar with just how amazing the outgoing raptor are here are a couple videos to give you an idea. Ford has just released that they will be bringing back the 145in wheelbase SuperCrew option for the raptor along with the 133in SuperCab that were available with the previous gen Raptor. So if you want to put the whole family in the truck and go out playing in the dirt the Supercrew is gonna be perfect for you. 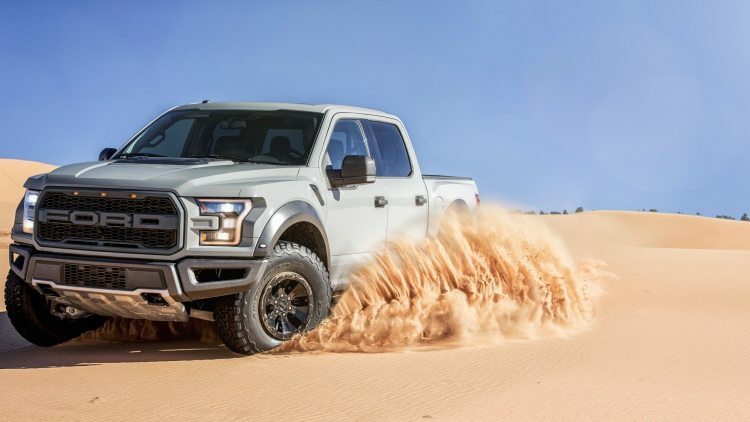 There is gonna be some major changes with the new raptor, the biggest and the one thats causing me to be on the fence for, is the new 3.5L twin turbo ecoboost V6. 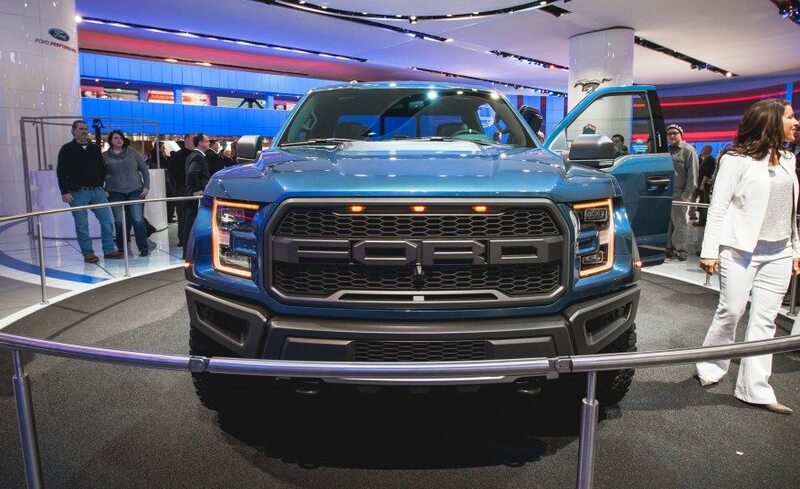 Ford has yet to release exact power figures but have claimed it will have more HP and torque then the outgoing model as well as be quite a bit more efficient. So I would think its safe to say we should be seeing 450-500hp and 500lb-ft of torque considering the outgoing 6.2L has 411hp and 434lb-ft. But see that’s just the thing, the rumble of that 6.2L V8 is one of the better sounding engines out there. Especially if you put any sort of aftermarket exhaust on it. I know there are some great sounding V6’s out there too but I just dont know how i feel about a V6 in a full size pickup. It will be interesting to see how the 10 speed automatic transmission is going to work also. I’m sure it will help with things like fuel efficiency and driving down the highway like (unfortunately) the average owner will use the truck. 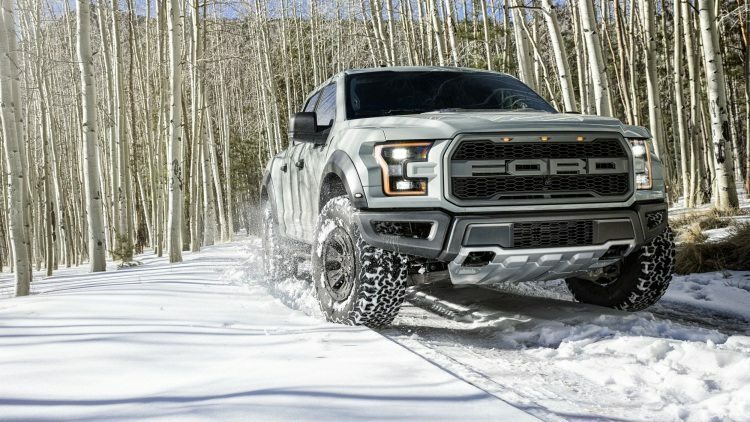 But what about guys and/or girls like us that want to use the raptor like it supposed to be used? How will it hold up out in the wilderness? That is yet to be determined. Is it going to be constantly changing gears trying to find the right gear like I see on these 8 speed trans that your seeing in cars now? We surely hope not. One thing is for sure, the 2017 SVT Raptor will have some pretty big shoes to fill.